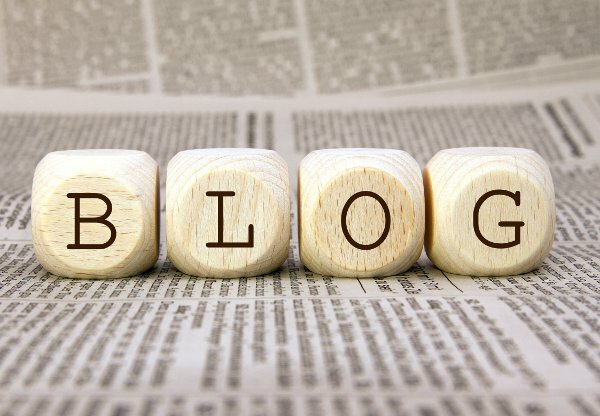 What Is a Business Writing Blog? Business writing > What Is a Business Writing Blog? Business blog is one of the best ways to promote ones business with minimum expenses. Modern technologies have supported this way of business promotion and now business blog writing has become the basic tool for increasing the profit by means of attracting customers, driving traffic, and increasing sales. Unfortunately, not many people have managed understand the effectiveness of business blog writing and continue avoiding its advantages or using them in a wrong way. Blogging has become one of the ways for expressing personal thoughts. Business people can deliver their messages to the target audience using business blog writing. Effective key words and tags can assist in driving the traffic and increasing the number of visits, which is a part of guarantee of business success. A professional business blog is usually an entire website written specifically for customers. Therefore, the information in the blog should be understood by the clients and directed at them. It should be interesting for them and easy to read. Creating a blog post, one should remember that a blog is a source of clients and their appreciation. It is the reason why you should blog for business. Therefore, the information in a blog should be valuable and useful. Clients should have a desire to sign up for newsletters and new posts, they should have a desire to visit the site, to read and to comment. Each post in a blog should be present with the similar frequency and having the same writing style. Therefore, it is better to employ a business blog writer to make sure that all the rules of blog writing are followed and that the affair if effectively implemented. What Should I Write in a Business Blog? The problem of topics for blog posts is considered as the major issue for all bloggers. It is impossible to say which topics should be discussed and which one should be avoided as blogs are the space where any data can be presented unless it is ethical and relevant to business. A blogger should study the audience and understand their scope of interests. A boring blog with the information understandable for the business people only. A very long post with much terminology and numerous ideas, which seem related to the problem, but do not coincide effectively in one post. Too frequent or too rare posts. Failure to wait for the results and leaving a blog unattended.